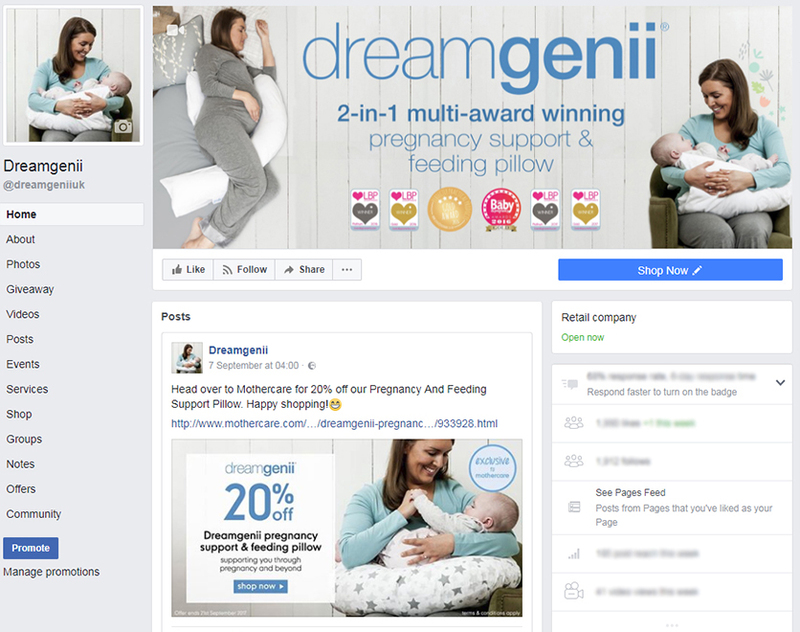 Founded in 2006, dreamgenii® offer a range of leading and award winning pregnancy and feeding pillows designed to support you through pregnancy and beyond. Suitable for both use in the home as well as a medical grade pillow invented for multi-person use during your hospital stay. 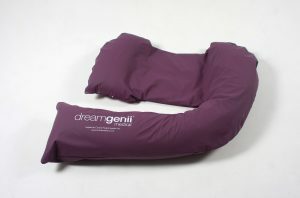 The dreamgenii® Pregnancy Support and Feeding Pillow boasts a unique patented design – this one pillow has three functions, so you will only need to purchase one pillow to help you through a comfortable, safe pregnancy and afterwards with baby. 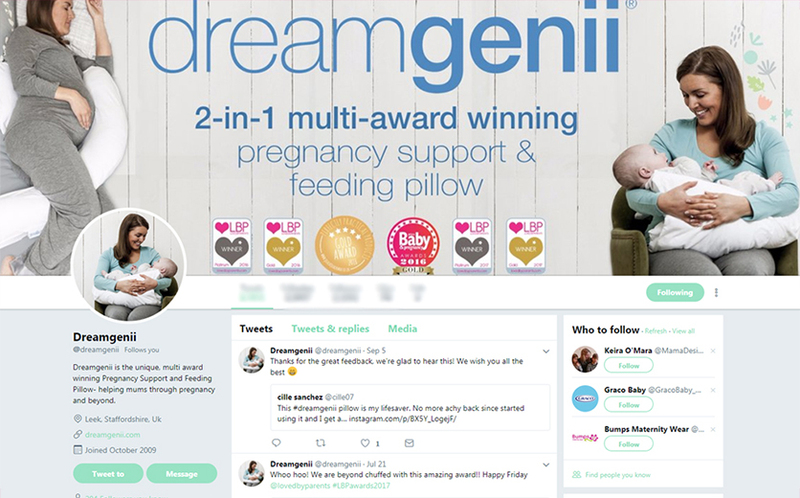 The dreamgenii® Pregnancy Support and Feeding Pillow has been enjoyed by hundreds of thousands of women around the world and is recommended by UK Midwives.